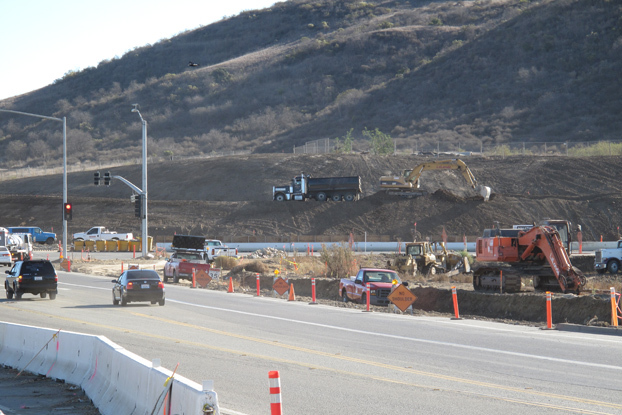 Ortega Highway is a vital, heavily travelled link between Orange and Riverside Counties. 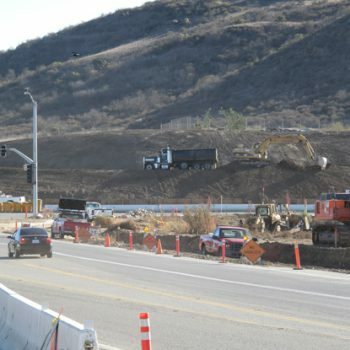 Widening the roadway from two lanes to four, while maintaining traffic flow and access to Prima Deshecha Landfill, was a challenge for our project team. 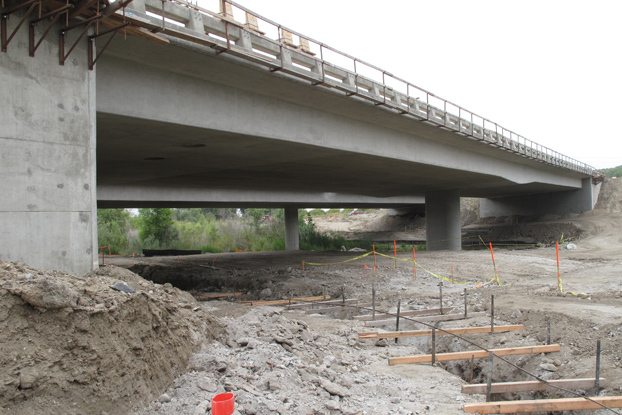 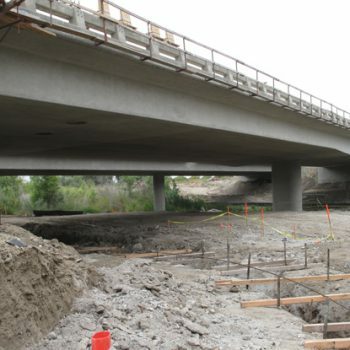 To achieve the widening, our structure crews constructed a new 270 LF cast-in-place box girder bridge over San Juan Creek after the creek area was stabilized with jet grout columns, driven steel piles, and soil cement. 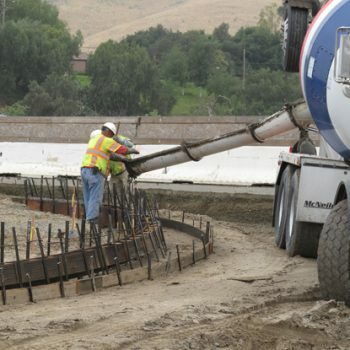 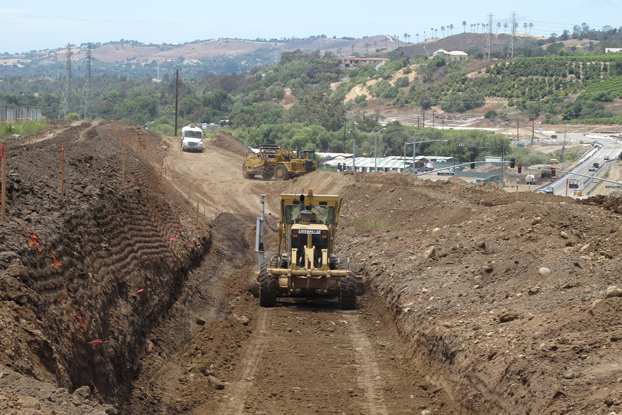 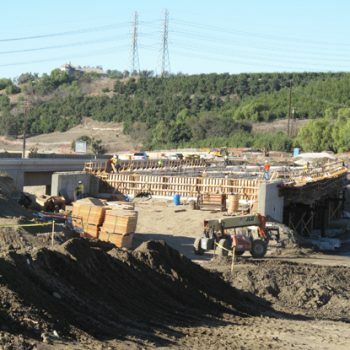 Our pipeline crews installed sewer, storm drain and waterlines to prepare for the future residential and commercial development, planned by Rancho Mission Viejo east of San Juan Capistrano. 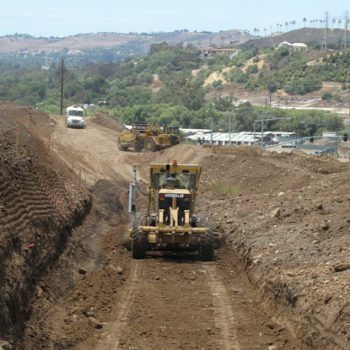 Preparing the roadway also proved challenging because the alluvial valley required extensive remedial grading prior to moving the onsite dirt from cuts to fills. 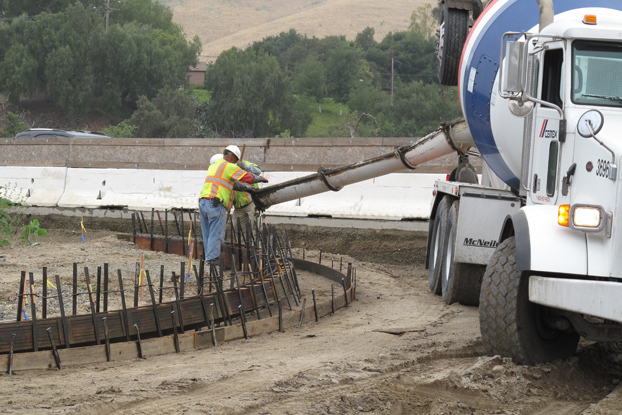 Using a combination of scraper crews and excavator and truck crews, our team worked through the hurdles of work stages and high traffic to prepare the road for curb and gutter and asphalt paving. 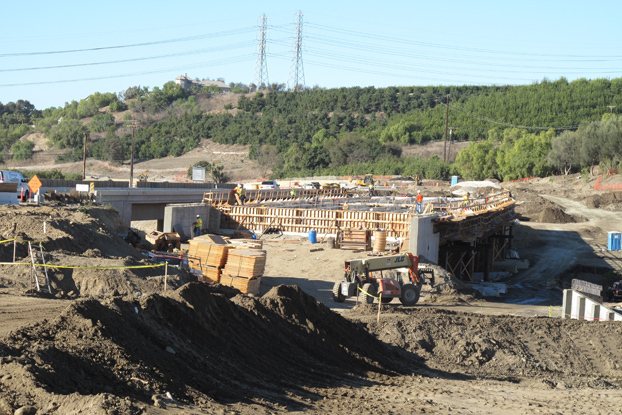 Griffith Company successfully managed several diverse stakeholders to complete this complicated project.